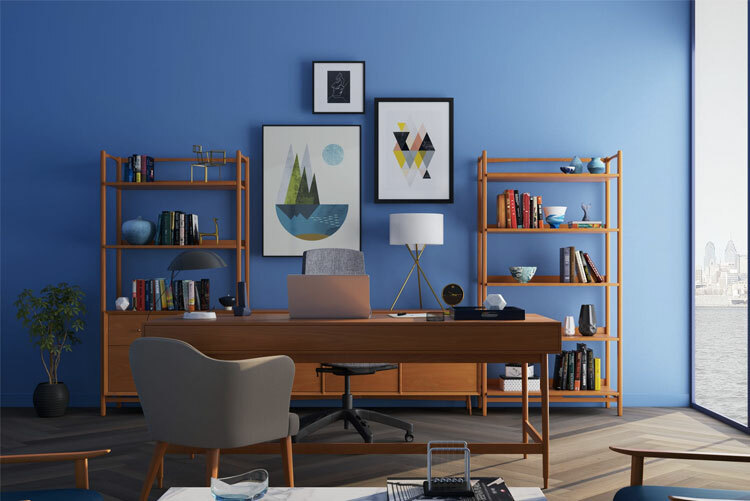 Revamp your home this season, just by changing the color your walls. Rather you are looking for a rustic red or a chill blue, we can help you transform your room into something unique and unforgettable. Certified Painting Professionals is dedicated to servicing the Troy, IL area with all interior painting needs. Our services include (but not limited too) ceiling, trim, walls and doors. 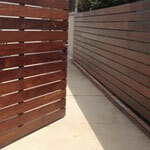 We have extensive experience with painting and staining. Our staff of professional painters has assisted many customers on the Illinois side by turning their dream into a reality. We have painted living rooms, kitchens, bathroom, office and even staircases. In addition to, we have catered to many different size painting projects. Furthermore, we believe that no project is too big or t0o small. Rather you are looking to have an entire home painted or just a room, we can help. Certified Painting Professionals prides itself on meeting deadlines. Generally, before starting a project we ask the time frame that you would like your project completed. We have assisted with customers whose projects deadlines were as tight as next week while others wanted to wait several months before beginning. For the most part, we try to work around our customer’s schedules to make sure that you are 100% satisfied. Looking to get the outside of your home painted in Troy Illinois? Great, Certified Painting Professionals is excited to help! Before we get started on your painting project, we will give you a free quote and discuss the projects expectations. Therefore, we know exactly how you want your project to turn out so we can ensure everything is done correctly. After we complete the project, we do a quality control checklist to ensure that everything is correct. In addition to doing the quality control checklist, we take the time to ensure that you are completely satisfied with the job. Our primary goal of every project that we do is to ensure the customer is 100% satisfied. Below are the Most Common Painting Services for Troy Illinois. Certified Painting Professionals services both interior and exterior homes for the Troy, Illinois location. Interior services includes offices, kitchens and bathrooms. We accept all project sizes from one room to the entire house. Rather you are needing your office painted or your the upper level of your home, we can assist. 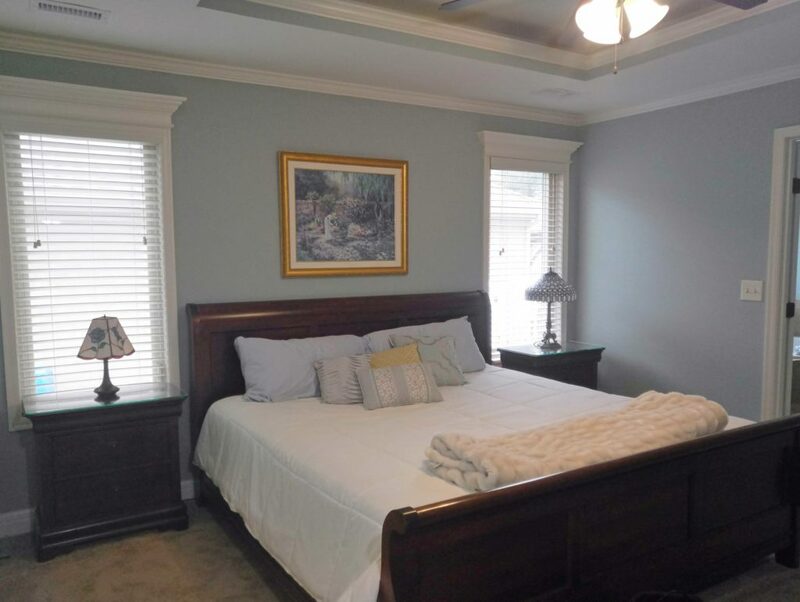 There are times when our customers just want one room painted such as the bedroom, living room, or hallway. We accept all interior projects from the entire home to just one room. If you are needing interior painting in the Troy Illinois area, give us a call today at (618) 560-7030. Certified Painting Professionals has extensive experience with external paint projects in the Troy Illinois area. From painting the exterior of the home to power washing, we do it all. We accept all jobs, no matter how big or small the project may be. We have painted the entire outside of the home to painting a shed. 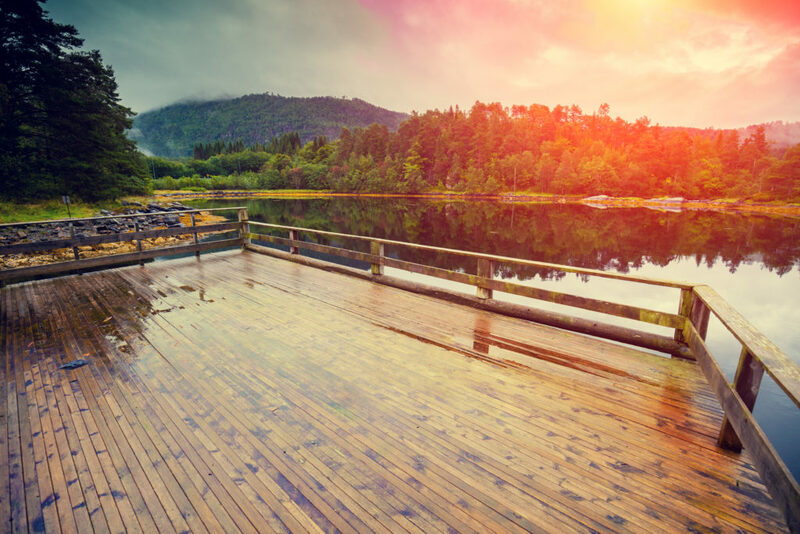 In addition to interior and exterior painting we also assist with painting and staining decks.